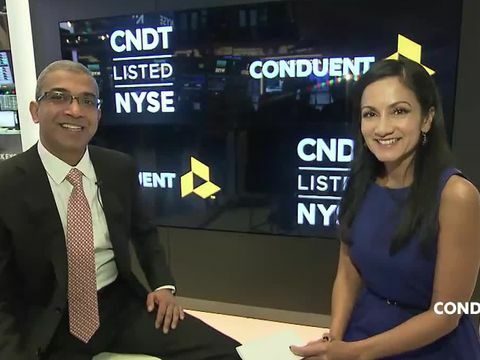 After ringing the NYSE bell, CEO Ashok Vemuri sat down to discuss scope, growth strategy and vision for Conduent. Conduent can help improve patient experiences and increase product awareness, loyalty, and adherence. 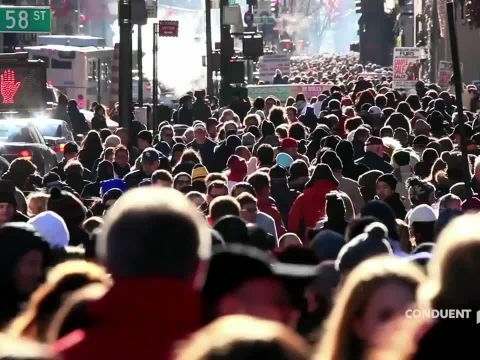 We help government agencies serve their most valuable assets – the citizens. 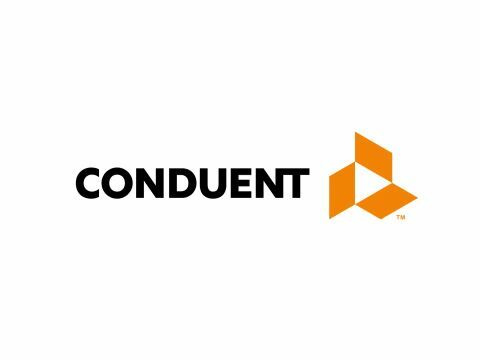 Conduent Drivesafe Enforcement System provides enforcement for red light, speed, block the box, illegal turn, restricted lane and LPR. We're changing the way public safety gets done.